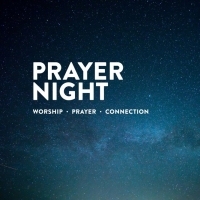 Abundant Grace Church will be having a Prayer Night Friday September 14th at 6:30pm. During our gathering there will be prayer, testimonies, worship music, and sharing words of encouragement. This prayer meeting is done for the purpose of connecting the body of Christ together and praying for the church and our community.